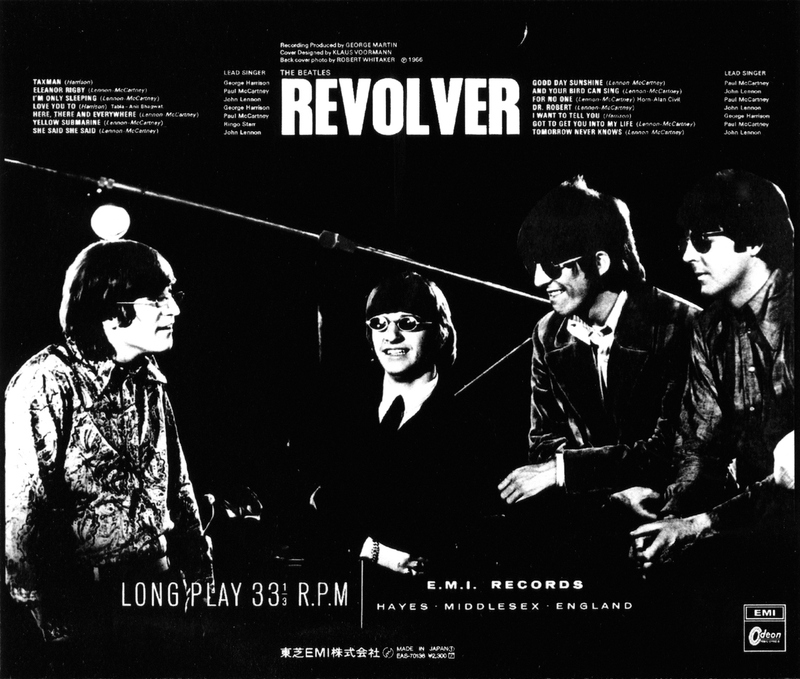 THE BEATLES – Their Masterpiece Lonplayer ‘REVOLVER’ Is 50 Today | TURN UP THE VOLUME! 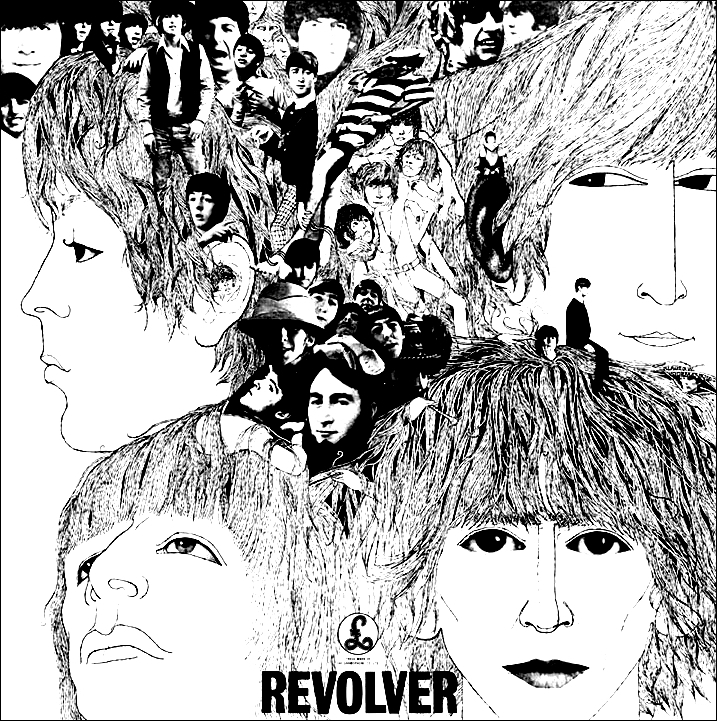 Twenty cool things – thanks to NME magazine – you should know about REVOLVER . I started buying Beatles with the LP Please Please Me and the single From Me To You. I was fourteen. From then on I bought every Beatles single and album on the day of release. I can still remember the excitement of clutching it in my hand and rushing home to listen to it. I’d put it on the dansette with the arm up and play it six or seven times and then flip it over. I was never ever disappointed. Incredible to think this is 50 years ago. This was a groundbreaking album. The techniques were incredible. The range of styles, crispness of production and level of musicianship. Nobody came near. This was 1966 and music had grown up. 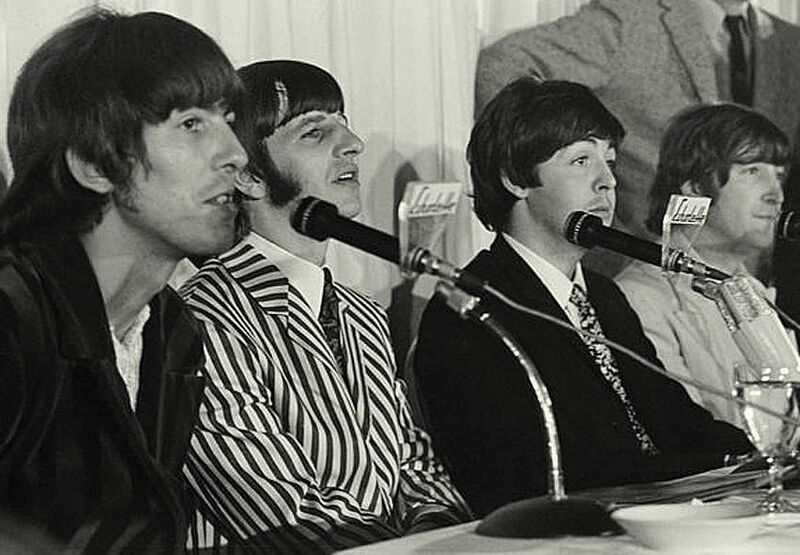 The Beatles, with George Martin, led the way. And still a magic sound today!